For Lay Trainers: How Does Brain-Trainer Help? Your Signature package will include everything you need in an integrated system to do the training you wish to pursue. You don’t have to decide among the options and figure out what goes together. It’s all done for you. The package also includes our online support to install the system on your computer. Packages often include training videos to help you develop basic skills by downloading and watching them at home on your own computer. Many packages also include mentoring, so you have one of our trainers available when there are doubts or concerns—even just questions and suggestions. Our FAQ area is a remarkable resource to help you learn more about brain training on your own time. Our braintrainer Yahoo group brings more than 2000 colleagues into your email box to answer questions, help with technical issues or let you read the answers to their questions. 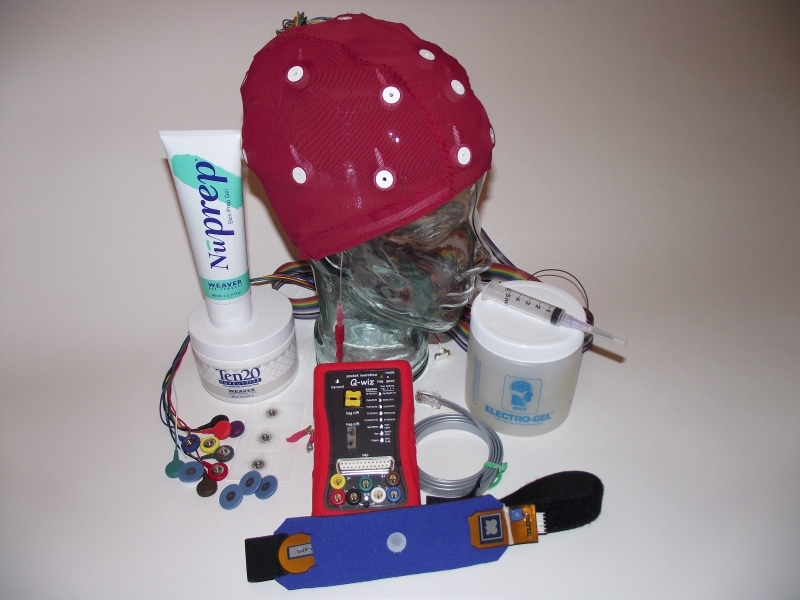 EEG packages include processing of your TQ and presentation of a Whole-Brain Training Circuit to guide you every step of the way.